Abbey school of motoring We are listed on the Driving Schools Directory for Driving Lessons and Intensive Driving Courses. DO YOU WANT TO PASS YOUR DRIVING TEST FIRST TIME? 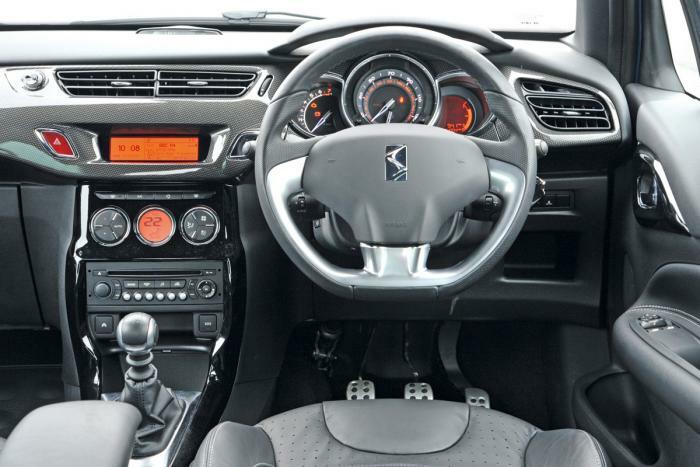 Do you want to realise the dream of driving? And give you freedom and opportunities for the rest of your lives. How about being able to go where you want when you want? sounds good doesn't it. 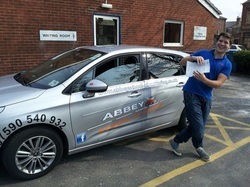 Pass your driving test, and pass plus with Abbey school of motoring, and receive a Framed photo of your self holding your pass certificate. Lots of insurance Co are now offering Black Box insurance, I have in car tech that will help teach you how to get the best from your black box, interested? text 07590 540 932 with the word BLACKBOX and your name for details and pricing. 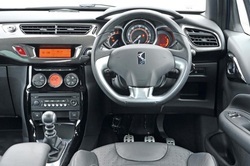 Driver training from a Professional Fully Qualified Driving Instructor. See my car out on the road to claim a discounted driving lesson, text message me on 07590 540 932 quoting "PA55 YUE"
Dean Hamill from Chorley"Just passed my test First time with Mark with only 3 minor driving faults"
You could be next, Call Today to get yourself on the Road to success. Call 07590 540 932 TODAY! WHAT IS THE REAL COST OF DRIVING LESSONS? 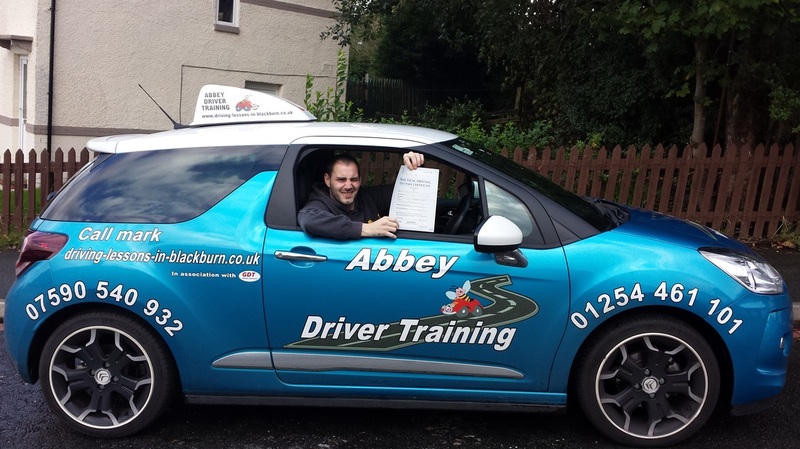 Congratulations to Graham Beesley who passed his driving test first time, with only 3 minor driving faults. And completed his pass plus. Are you nervous about learning to drive? Have you already had lessons, and want to restart? Have you had a failed test? You have come to the right place, Follow the 3 steps below to get Your licence. You are only three steps away from your Licence to freedom. Step 2. Call 07590 540 932 or use the contact form, and book your lessons TODAY, And find out the LATEST offers. Contact me Today, and get started on the Road to independence. Damien Little, First time pass with only 2 minor driving faults. And completed the pass plus course. Learn to drive on Roads you will likely be familiar with to get the best start in your driving. 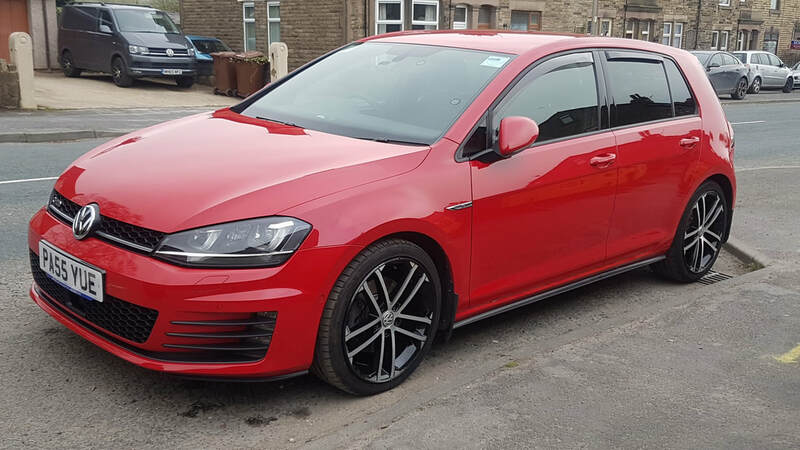 learning to drive in Blackburn, and surrounding areas offer challenging, and diverse areas of driving to give you a wide range of skills ready to drive any where. 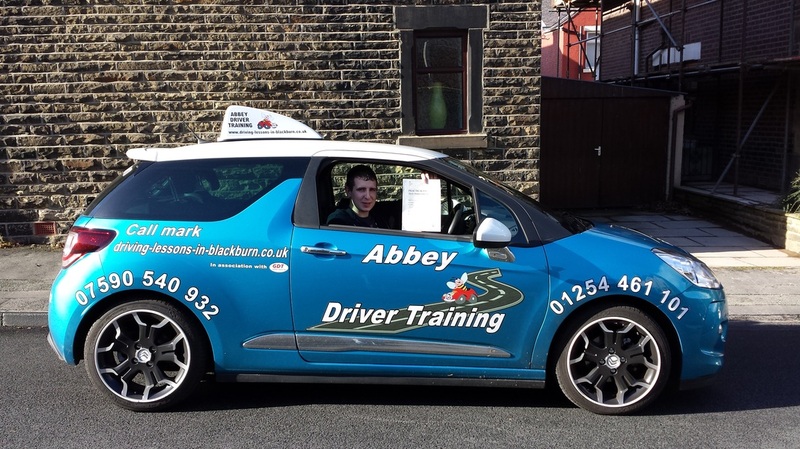 covering driving lessons in Darwen, Abbey village, Accrington, and surrounding areas.